Built in 1957, by the John Bludworth Shipyard of Houston, Texas (hull #39) as the Inland Pilot for the Inland River Company Houston, Texas. 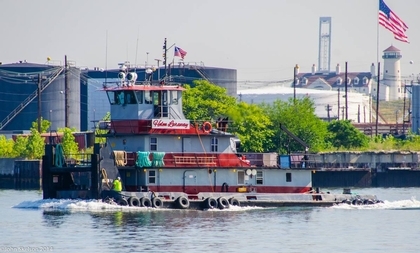 In 2005, the tug was acquired by Florida Marine Transporters Incorporated of Houma, Louisiana. Where the tug was renamed as the Harvey Sbisa. 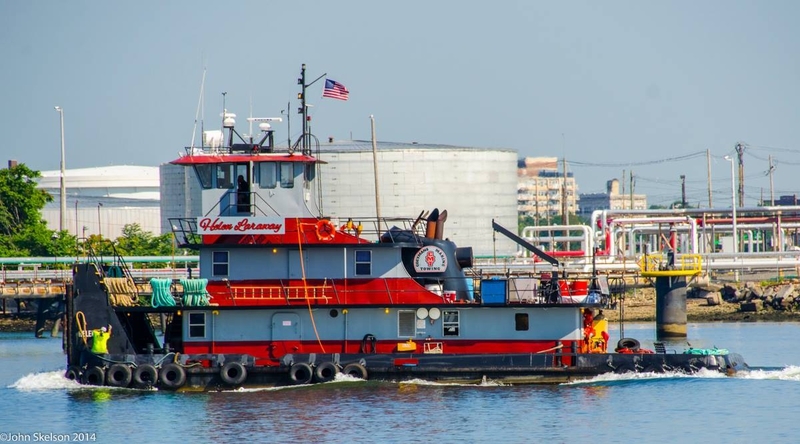 In 2008, she was acquired by Talen's Marine and Fuel Company of Jennings, Louisiana. Where she was renamed as the Q Talen. In 2014, the tug was acquired by the Coeyman's Marine Towing Company of Coeymans, New York. Where the tug was renamed as the Helen Laraway. Powered by two, Caterpillar 3508 diesel engines. 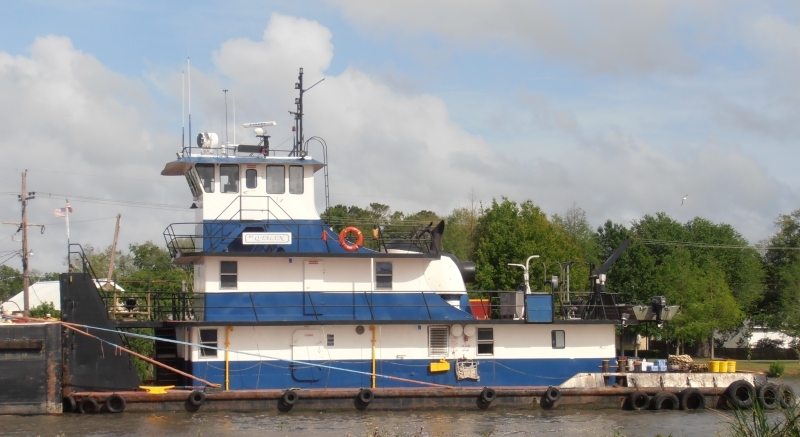 She is a twin screw towboat, rated at 2,200 horsepower.